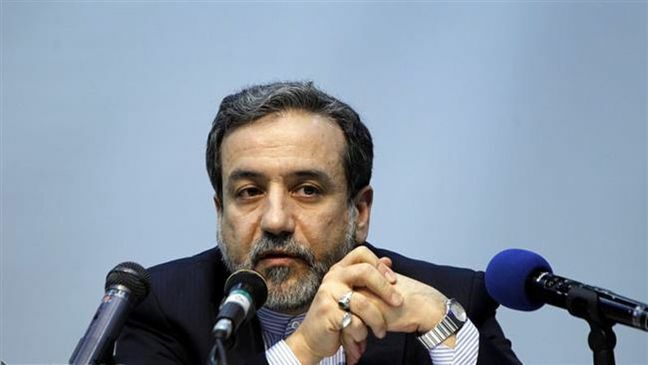 EghtesadOnline: Deputy Foreign Minister for Political Affairs Abbas Araqchi on Monday set off on a tour of European countries, which will take him to Austria, Slovakia and Bulgaria. According to a Foreign Ministry statement, the senior diplomat is set to meet his counterparts, foreign ministers and other high-ranking officials in the three European states to exchange views on bilateral relations and regional and international developments, IRNA reported. In Vienna, the deputy foreign minister is scheduled to meet Director General of the International Atomic Energy Agency Yukiya Amano to discuss cooperation between Tehran and the UN nuclear watchdog on the implementation of the Joint Comprehensive Plan of Action on Iran’s nuclear program. The UN agency is in charge of verifying Tehran’s adherence to its nuclear-related obligations under the landmark agreement. It has confirmed in 13 consecutive reports since the deal’s enforcement in January 2016 that Tehran is meeting its commitments, according to Financial Tribune.